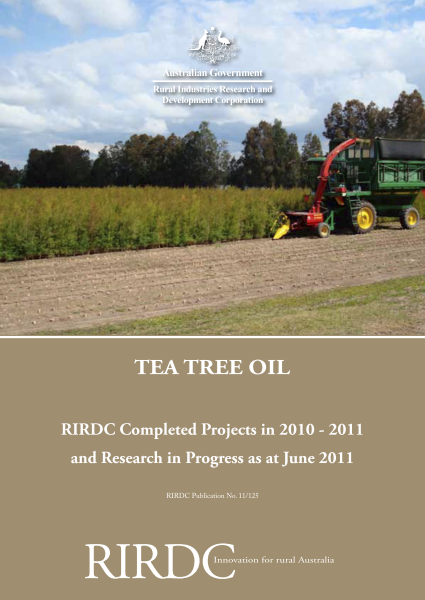 Tea Tree Oil RIRDC Completed Projects in 2010–2011 and Research in Progress at June 2011 contains short summaries of projects funded by the Program. 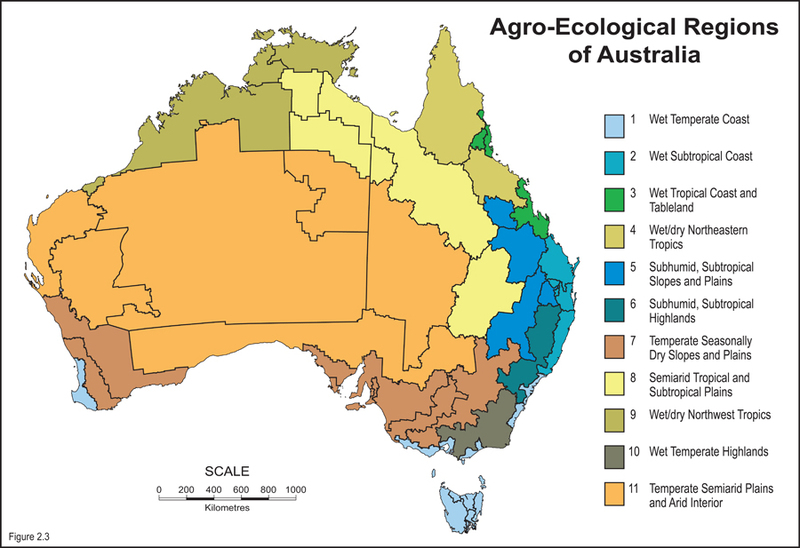 The Tea Tree Oil Program aims to support the continued development of a profitable and environmentally sustainable Australian tea tree oil industry that has established international leadership in marketing, value adding, product reliability and production. • foster communication that increases understanding and thereby encourages greater use of tea tree oil.